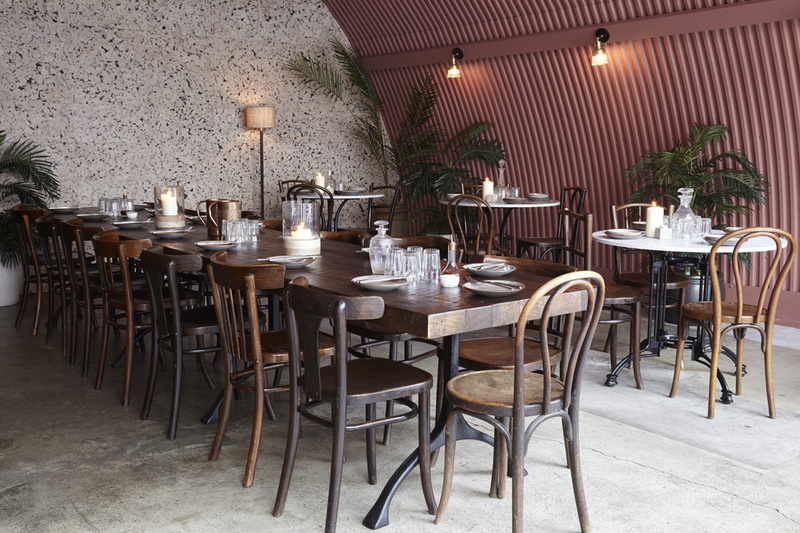 Award-winning London-based consultancy Run For The Hills has revealed its design of the interior of the new Kricket Brixton restaurant. 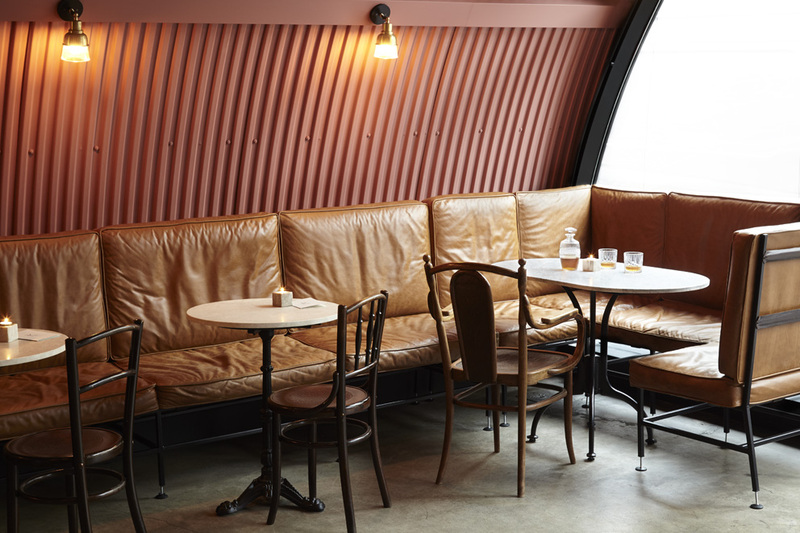 Run For The Hills has a long history working with the brand on Kricket’s creative identity, website, and designing the interior of its first Central London restaurant as well as their upcoming hero site in Television Centre between neighbours Soho House and Bluebird. 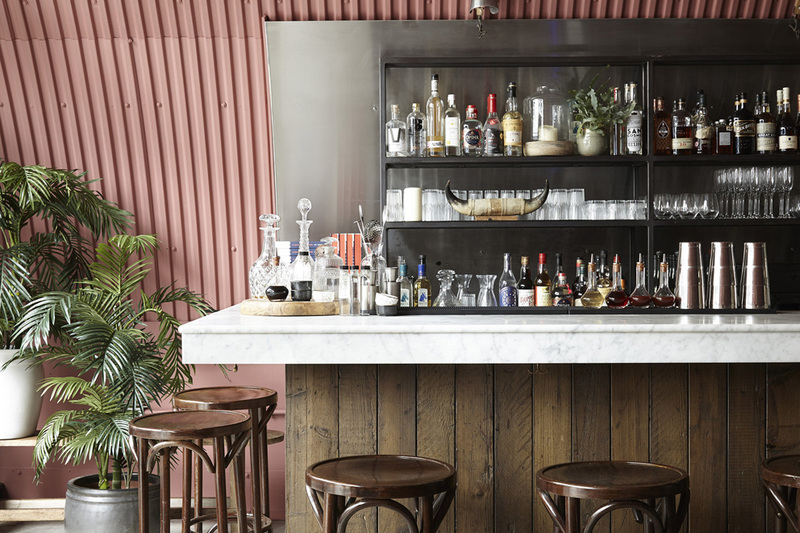 Kricket is the brainchild of chef Will Bowlby and front of house Rik Campbell. Their tiny and much talked about first eaterie, was squeezed into a 20-seater shipping container within POP Brixton in 2015. Which set tongues chattering. A major F&B investor spotted their unique talents and helped fund the opening of their first bricks and mortar space in Soho. The restaurant features a signature communal sharing table surrounded by an eclectic mix of vintage bentwood styled chairs. 70s inspired metal framed banquettes make for a surprisingly comfortable and cool place to kick back and enjoy Kricket’s punchy, Indian-inspired cocktails and sharing plates. A continuation of the lively Indian cooking found in Soho, the menu leans heavily towards Indian inspired street-food dishes and bar snacks to accompany a brimming cocktail and drinks list. As usual, there will be an emphasis on using seasonal British produce, making classic Indian flavours ever more accessible. Run For The Hills has also designed the Kricket cookbook, the launch of which coincides with the opening of the new restaurant. Kricket: An Indian Inspired Cookbook features 80 delicious recipes presented to reflect the brand’s ethos. A third Kricket restaurant, with an interior also designed by Run For The Hills, is due to open later this year at the recently renovated BBC Television Centre. Founded by Anna Burles and Chris Trotman, Run For The Hills is a West London multi-disciplinary creative design house specialising in interiors and branding. 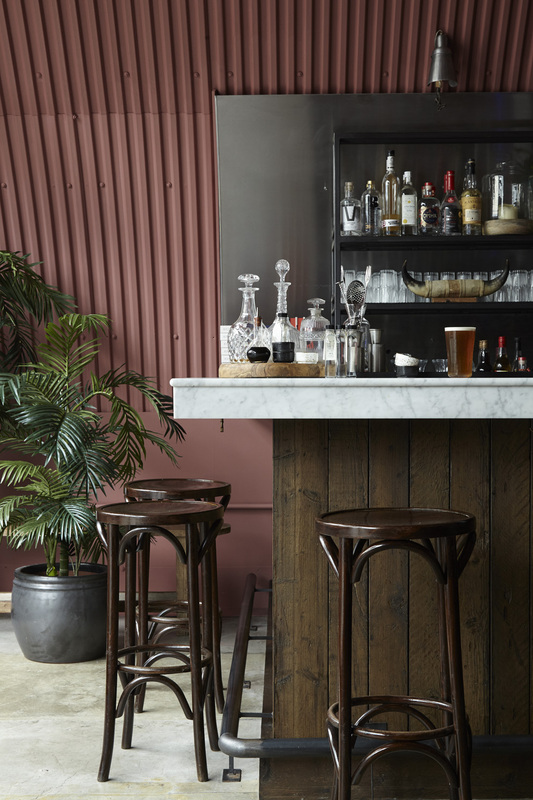 Renowned as the go-to design team for edgy and cool interiors, their portfolio includes boutique residential work and commercial projects, carving a niche as hospitality design specialist within the stylish casual dining sector in the Capital. Run For The Hills also creates award-winning art and bespoke design pieces for private and commercial clients.